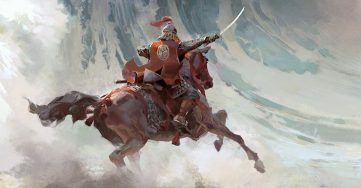 An Interview with Shaindel Beers! My interview with Shaindel Beers, hosted by The Rumpus, is here! 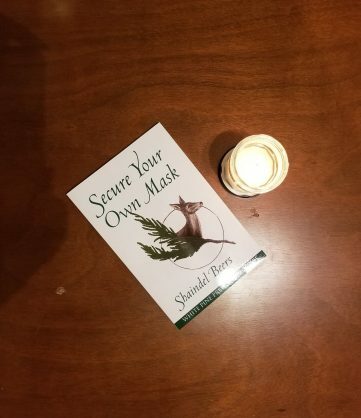 It features thoughts on Shaindel’s writing process, SECURE YOUR OWN MASK, nature and violence, and our mutual experiences of the Midwest and motherhood. Enjoy! 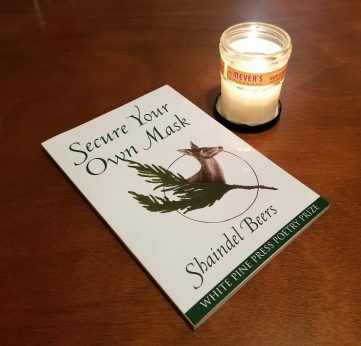 Here is my complete book review of Shaindel Beers’ SECURE YOUR OWN MASK, from White Pine Press (2018). Enjoy! 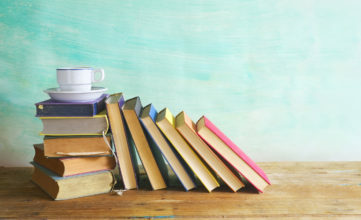 Book Review Up at BookPage! Here is a link to my review of K. Arsenault Rivera’s THE PHOENIX EMPRESS, available now over at BookPage. 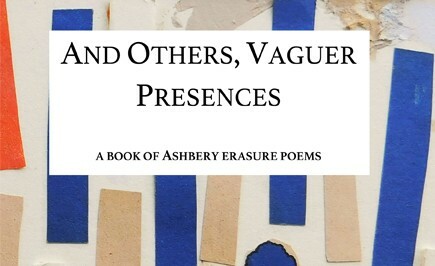 The thing that I love about erasure poetry is how interactive it can (and should!) be with the original work it is pulling from….